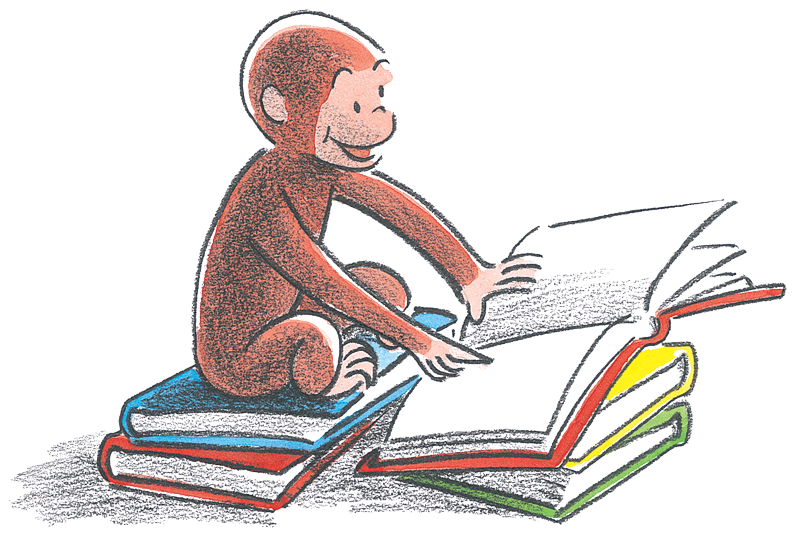 We’re celebrating Curiosity Day with Curious George! 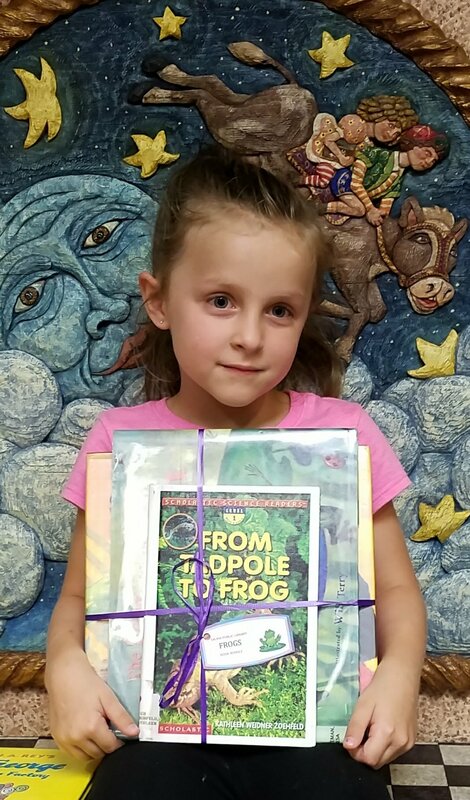 For several years, CURIOSITY DAY has been an annual event held in Boston, Massachusetts, with materials offered to stores, libraries, and schools nationwide so everyone can join the fun. 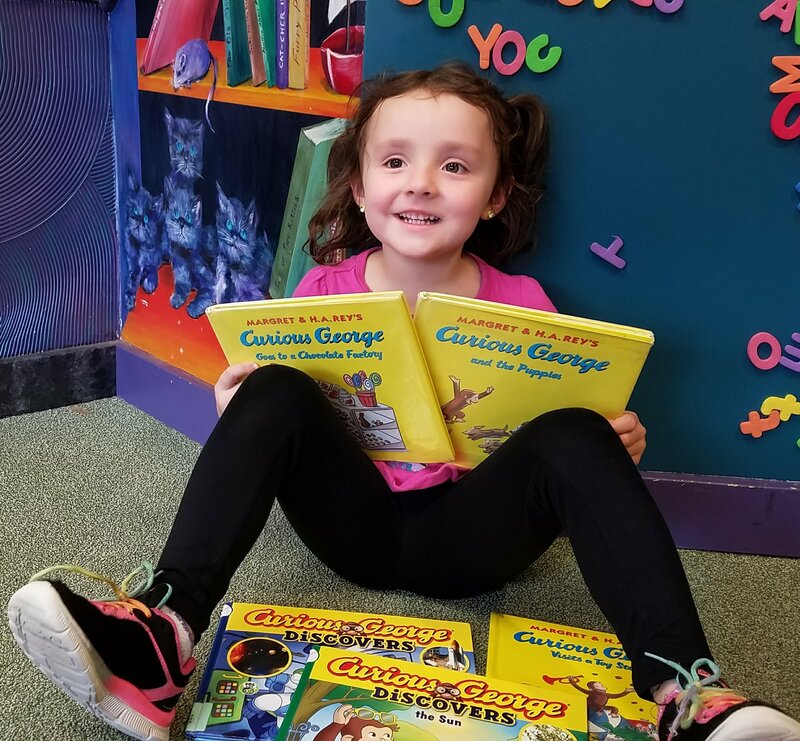 Through this event, Houghton Mifflin Harcourt and partners have helped thousands of kids, parents, and grandparents celebrate a love of reading and learning. Curiosity Day is always held on or around September 16, the birthdate of Curious George creator H.A. Rey, and the honorary birthday of everyone’s favorite monkey, Curious George! 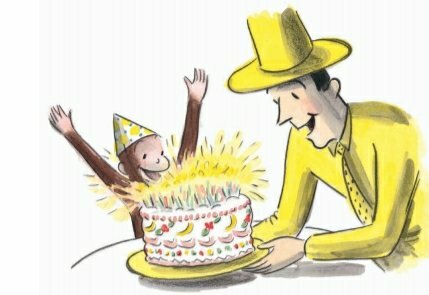 Curious George has been a curious monkey for 75 years! 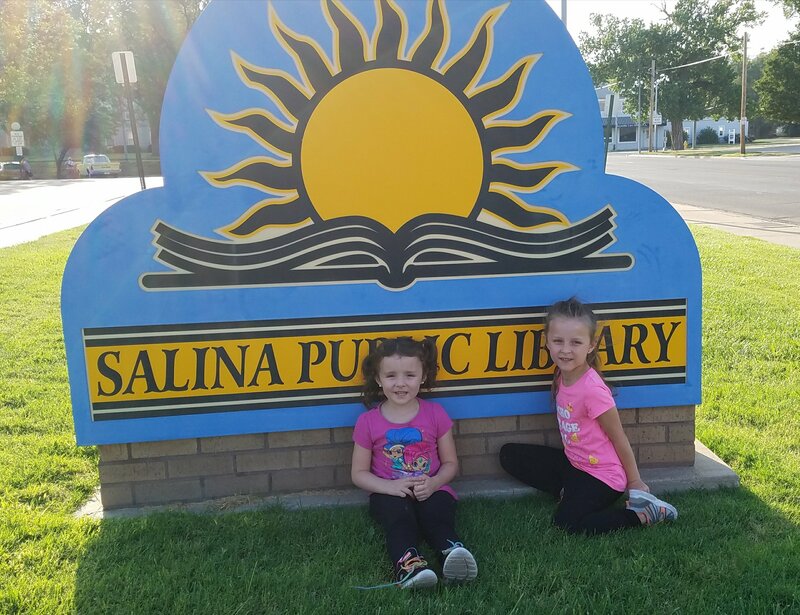 I took my kids to the Salina Public Library so they could get curious about reading! I don’t know about you, but I think a good book is the perfect place to satisfy a curious mind. 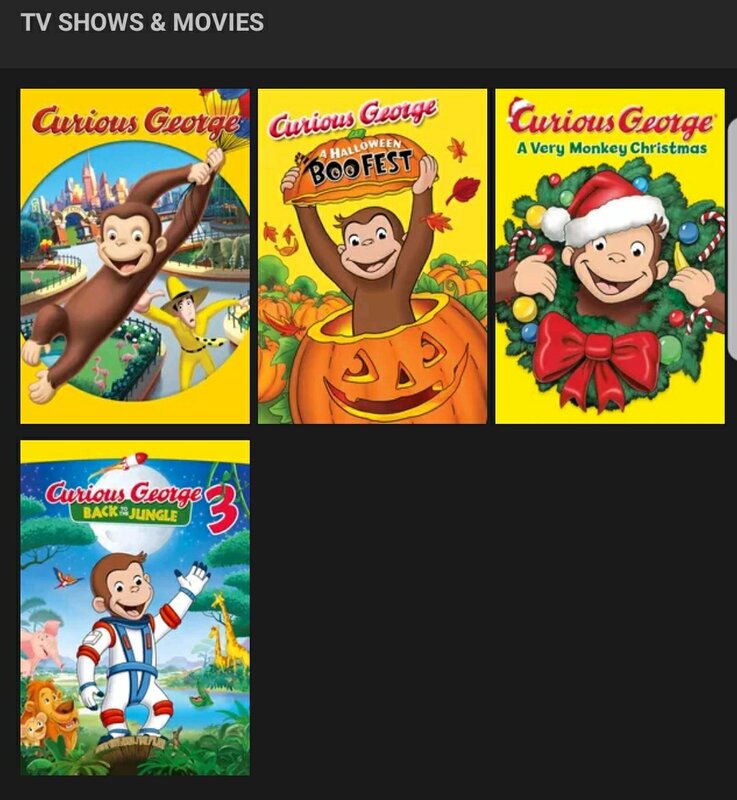 The Libray is also the perfect place to find Curious George books! Leave a comment, and let us know your favorite! 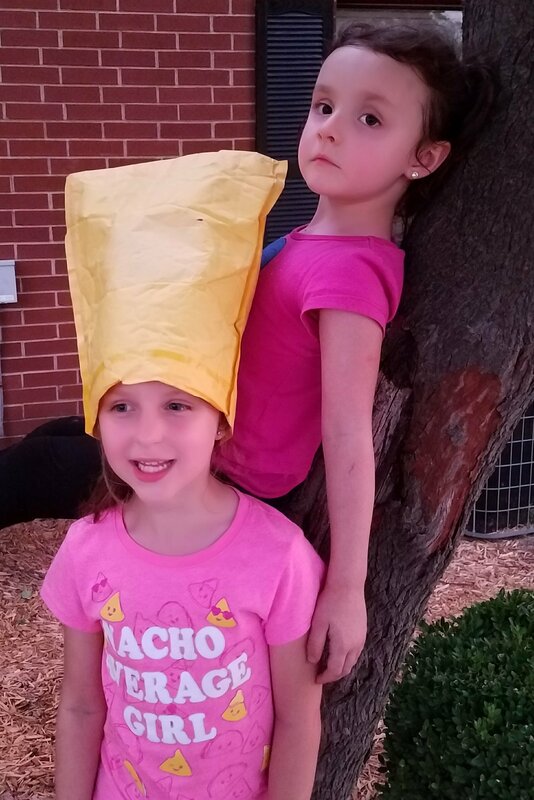 Celebrate today by playing some GAMES: We had fun playing “Simon Says,” and changed the name to “The Man with the Yellow Hat Says”. Celebrate George’s Birthday with something YUMMY to eat! We decided to make a banana cream pie. Yummy! We hope you have a FUN day Celebrating Curiosity Day with your family! 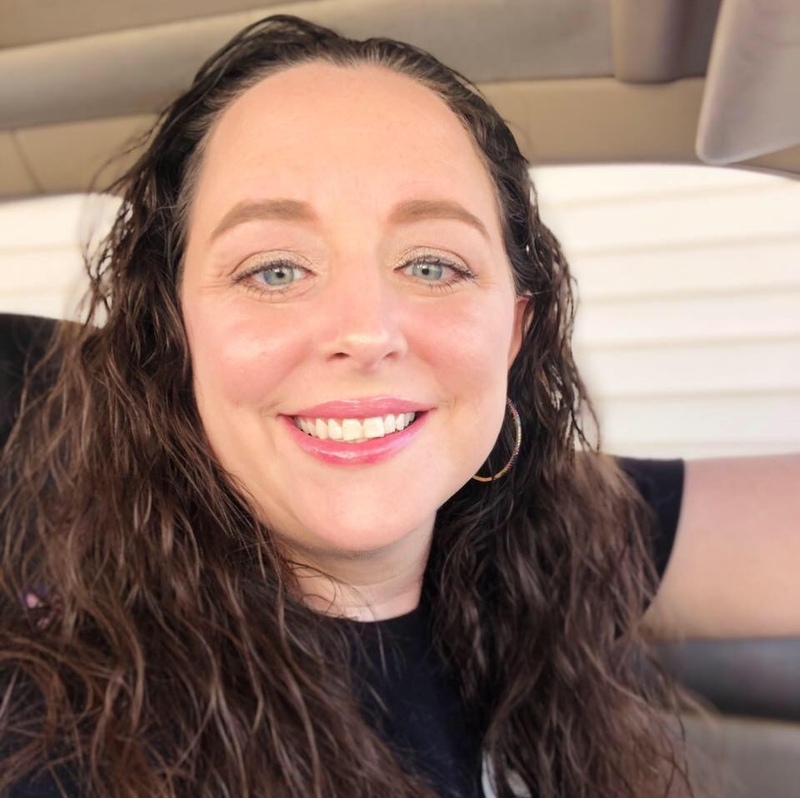 What fun ideas do you have planned?